Ah, headaches! They come out of nowhere and completely ruin an otherwise good day. Headaches can set you back and cause a lot of frustration. The good news is there are easy steps you can take to prevent them and stop them in their tracks. Are there different types of headaches? Yes, there are two types of headaches: structural and chemical. A structural headache occurs because of your structure—something in your body that is being pulled, inflamed, or irritated. This has to do with your alignment, your muscles, or anything that is too tight or too loose. These headaches typically start with pain in the neck, spread to the back of the head and move out from there. A chemical headache occurs from spasms of the blood vessels that line the scalp. When those blood vessels constrict, there is pain in the nerves around those vessels. Chemical headaches are more diffused in nature, especially near or around the eyes or along the temples. What is the best remedy for a structural headache? The main remedy is to improve your structure. Getting a massage on a regular basis can be a wonderful step. Another simple step is loosening or stretching. If you’re in the same position for a long period of time (at work or otherwise), a good trick is the 20/20/20 rule. Every 20 minutes, get up for 20 seconds and move your head side-to-side 20 times. This goes a long way in reducing tension. Our head is like the weight of a bowling ball. There are a few small structures in the occipital triangle of the neck that bear a large amount of its load. These structures get tight and sore when in the same position for a long period of time. In most cases of structural headaches, the cause is loose ligaments. This can happen from vehicle accidents when you experience whiplash from the head moving fast. It can also be caused from chronic arthritis. When your ligaments are too loose, your muscles have to tighten to compensate. When the muscles tighten, they pinch nerves, and that hurts. So, the stronger the ligaments are, the less the muscles spasm. To help, you may consider treatments like acupuncture, prolotherapy, and physical therapy. What can remedy a chemical headache? With chemical headaches you want to think about things that trigger the spasm. One of the first considerations is what foods you’re eating, as some foods cause inflammation. These food intolerances may be unique to you or could be common for everyone. If you aren’t sure which foods you may be sensitive to, it’s good to pursue finding out. 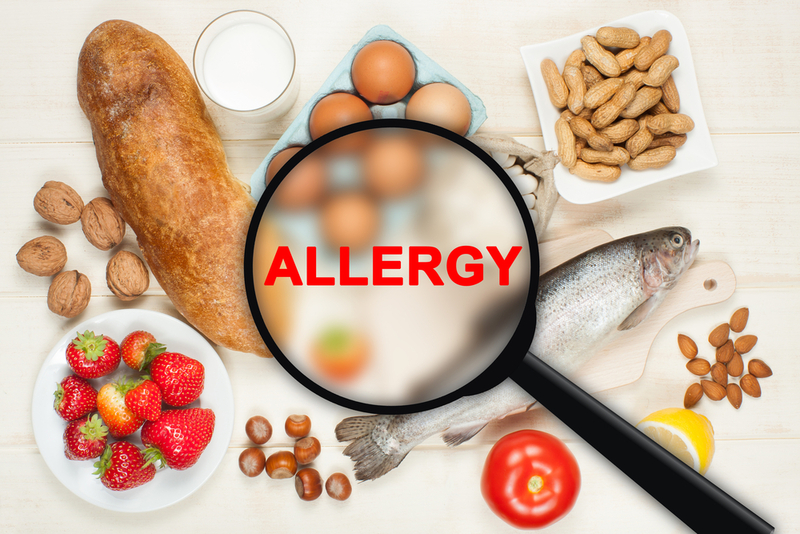 Allergy testing can be a great option to discover which foods are your personal triggers. In the meantime, cut out all the common food allergens: dairy, wheat, eggs, sugar, gluten, soy, and corn products. If you avoid these foods for a while, then you can safely reintroduce a few to see if they are affecting you or not. Some foods that can affect everyone are sugar, fried foods, and preservatives. In different ways, these foods raise the chemicals of inflammation. They cause your body to respond in such a way that increases the potential for a spasm to occur and lapse into a headache. Is caffeine causing or helping my headache? Caffeine deserves a little special attention. It’s a very strong vasodilator, which means it opens those constricted blood vessels. Many of the over-the-counter headache remedies are based on caffeine. In many cases, these are effective in the short-term, but with regular use, they can actually trigger headaches. If you’re not a caffeine user and have a random headache, an over-the-counter remedy may do a good job of stopping it. If you’re a regular caffeine user, you may be sensitive to this type of remedy and have more headaches because of it. Many headache treatments, especially those containing caffeine, can cause rebound headaches. This means that in a day or so after taking the medicine, you are more apt to get a headache than you would be otherwise. This is true for ergotamine compounds and the triptan class medications, such as Imitrex, Maxalt, and Zomig. These can be very effective immediately but cause big rebounds. Some older treatments, like butalbital, also have very high rebound rates. I’ve seen many people who take these medicines frequently and have headaches all the time. If they stop the medicine, they get even more headaches initially. So, what is the solution? Detox and come off of them. This process is difficult at first, so if you haven’t tried these medicines already, it’s best not to get hooked on them. If you have regular headaches and use caffeine every day, give yourself a two-week holiday from it. See if your headaches become less frequent. If they do, you have one more tool in managing the headaches. If they don’t, you can go back to using caffeine. I recommend you try this at least once since caffeine has been a common cause of headaches. Are over-the-counter, anti-inflammatory medications safe? Aspirins, acetaminophen, and ibuprofen sometimes work to bring headache relief but have their drawbacks. Acetaminophen is a little different, but all the others thin the intestinal lining. This leads to greater food sensitivities. The healthier your intestinal lining is, the fewer food reactions you’ll have. Another drawback with these medications is kidney damage. I’ve seen many healthy people, taking recommended doses for long periods of time, who have severely damaged their kidneys. According to experts, there are more than 30,000 emergency room diagnoses per year of dangerous stomach bleeding due to over-the-counter, anti-inflammatory drugs. So, it’s better to avoid them. Are there any safe remedies? Yes! There are several safe options for bringing relief. Because headaches are caused by constricted blood, moving the blood will bring relief. You can adjust blood flow by simply using hot and cold simultaneously. Think about it: When you bump yourself and put ice on the hurt area, you feel better. This is because you’re moving blood away from the hurt area and closing those blood vessels. With a headache, the trick is to move blood out of the constricted vessels. Here is how you do it: Take cold packs (bags of frozen veggies work well for this), and put them where it hurts. As you’re doing this, place your feet in a bucket of warm, but tolerable, water (about 100-105 degrees). By doing these two things simultaneously, you are routing the blood out of the stuck vessels and towards the opposite end of your body. You’re pulling that pressure downward. It’s a very dramatic way to stop a headache in a matter of moments! It’s also helpful to do this in a dark, quiet place while taking a few deep breaths. Another great treatment is magnesium. Magnesium relaxes muscle tissues. This relaxes the smooth muscles that make the vessels cramp in the first place. Magnesium comes in several forms. Although the pills work well for those who are deficient, they won’t bring immediate relief to a headache. What brings immediate relief is a magnesium bath. Thoroughly mix a two-pound carton of Epson salts in your tub, and soak in it. Magnesium IV’s are very powerful, as well. Many natural clinics offer them as a treatment for an acute headache. This is one of my favorite natural ingredients. Curcumin is extracted from turmeric and works like an anti-inflammatory without hurting your stomach. It’s actually helpful for the stomach. You can use it in high amounts to relieve pain without any drawbacks. The better forms of curcumin have carrier compounds that help them absorb effectively. These are mostly phosphatidylcholine-based carriers. Those who are avoiding soy are cautious about phosphatidylcholine, but it isn’t necessary. 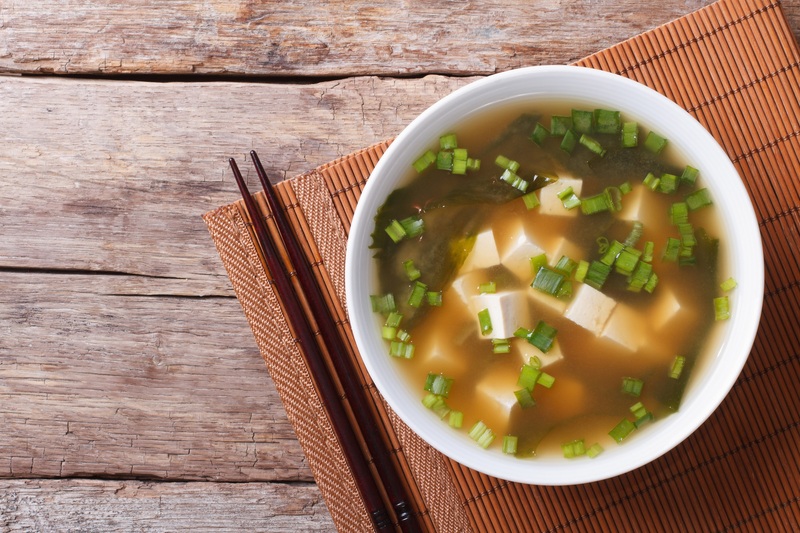 The negative parts of soy are isoflavones, lignans, and some of the other protein compounds. The phosphatidylcholine from soy is harmless and has no drawbacks like soy does otherwise. 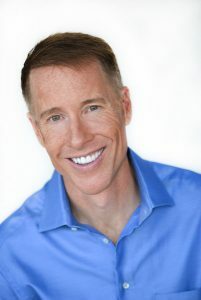 Both ginger and Boswellia naturally lower inflammation and help break the cycle of chronic pain. Part of the problem with a headache is not only are the blood vessels tight, but the blood is also thick. When your blood is thicker and clotting easily, it’s more apt to get jammed up and create that cycle of pain. Ginger not only lowers inflammation, but also thins the blood, causing less platelet aggravation. Boswellia is a tree resin with strong aromatic properties. You’ve heard of the gifts to the baby Jesus of gold, frankincense, and myrrh. Frankincense is Boswellia, and research shows it reduces inflammation. By using these easy, safe tricks, managing your diet by keeping away from inflammatory foods, and having some great rescue options, you can have fewer headaches or be completely headache-free!